We offer excellent training opportunities for you and your four-legged friend, as well as professional horse-management. Benefit from group training and the exchange of knowledge and experience between professional riders and ambitious amateurs from all over the world. Well experienced coaches are pleased to pass on their knowledge. 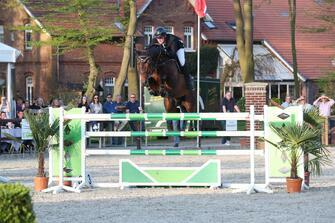 We organise the participation in our Equievents competitions, as well as other national and international events. Our centre offers you excellent opportunities to prepare for competitions and championships, as a stopover on your journey through Europe or as a training base during a longer stay in Germany. 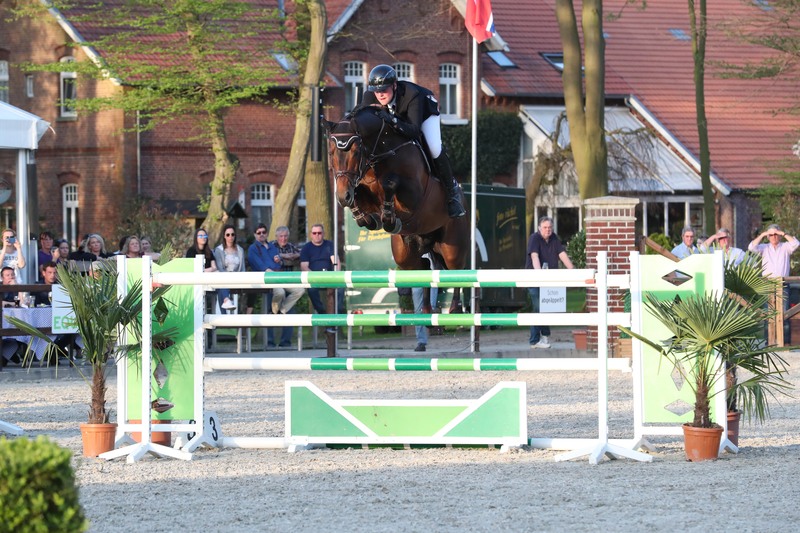 As well we take your horse, young stallion in training (jumping & dressage) and participate on horseshows our prepare your youngster for the stallion selections.